With a new chairman, Marco Forgione, at the helm the BADA Fair returns to Chelsea in March with art and antiques for the serious collector. In 2016, Jonathan Cooper will stage a solo exhibition of still-life works by Susan Angharad Williams and Beaux Arts' display of modern pieces includes important examples of British sculpture not least Henry Moore's 'Draped Reclining Figure'. 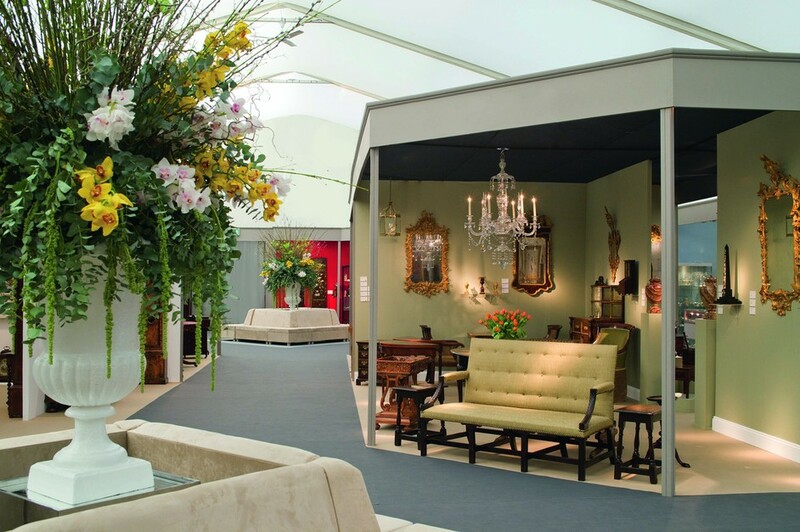 Paintings, jewellery, ceramics, textiles, and fine furnishings are all displayed in the pavilion on the Duke of York Square, in the heart of affluent Chelsea, an area well suited to the high calibre of the art - all exhibitors must be members of the prestigious British Antique Dealers' Association. What are the best dining options near BADA Fair London? BADA Fair gyms, sporting activities, health & beauty and fitness. The best pubs near London BADA Fair. BADA Fair clubs, bars, cabaret nights, casinos and interesting nightlife. Where to have your meeting, conference, exhibition, private dining or training course near BADA Fair. From cheap budget hotels to luxury 5 star hotels see our deals for Duke of York Square hotels, including Draycott Hotel London from 76% off.